The 9-hole Majestic at Majestic At Lake Walden in Hartland, MI is a public golf course that opened in 1994. Designed by Jerry Matthews, Majestic at Majestic At Lake Walden measures 6742 yards from the longest tees and has a slope rating of 136 and a 72. The 9-hole Majestic II at Majestic At Lake Walden in Hartland, MI is a public golf course that opened in 1994. Designed by Jerry Matthews, Majestic II at Majestic At Lake Walden measures 6984 yards from the longest tees and has a slope rating of 135 and a 74. 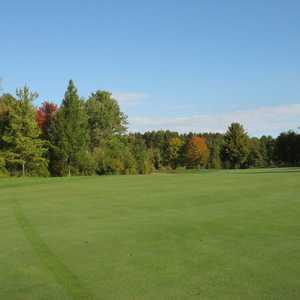 The 9-hole Majestic 3 at Majestic At Lake Walden in Hartland, MI is a public golf course that opened in 1994. Majestic 3 at Majestic At Lake Walden measures 6886 yards from the longest tees and has a slope rating of 138 and a 73. 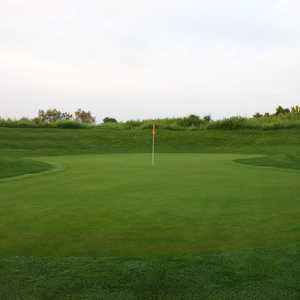 Dunham Hills Golf Club is situated amidst rolling hills and mature trees. The course is a demanding, but fun test of your skills. The topography presents challenging elevation changes throughout the course but accurate shots will be rewarded with level lies. 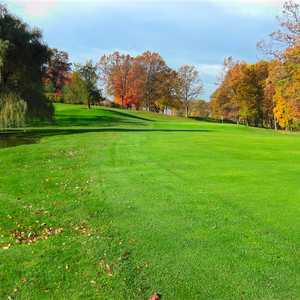 The 18-hole The North at Hartland Glenn Golf Course in Hartland, MI is a public golf course that opened in 1972. Designed by Kevin Sustick, The North at Hartland Glenn Golf Course measures 6280 yards from the longest tees. The 18-hole The South at Hartland Glenn Golf Course in Hartland, MI is a public golf course that opened in 1989. Designed by George Duke, The South at Hartland Glenn Golf Course measures 6020 yards from the longest tees.